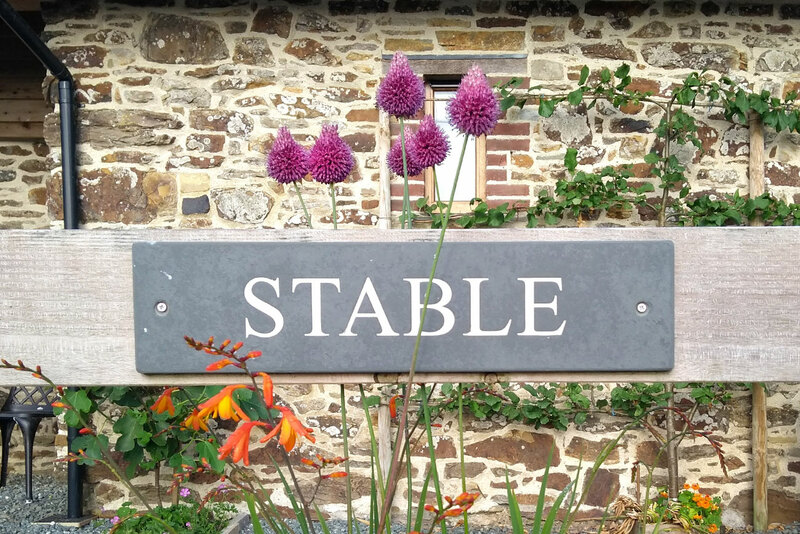 Hartland Holiday Barns at Higher Huddisford in rural North Devon are, quite literally, at the end of the road – there is no through traffic, just countryside, sweeping views, tranquillity, seclusion and, at night, extraordinarily mesmerising starlit skies. 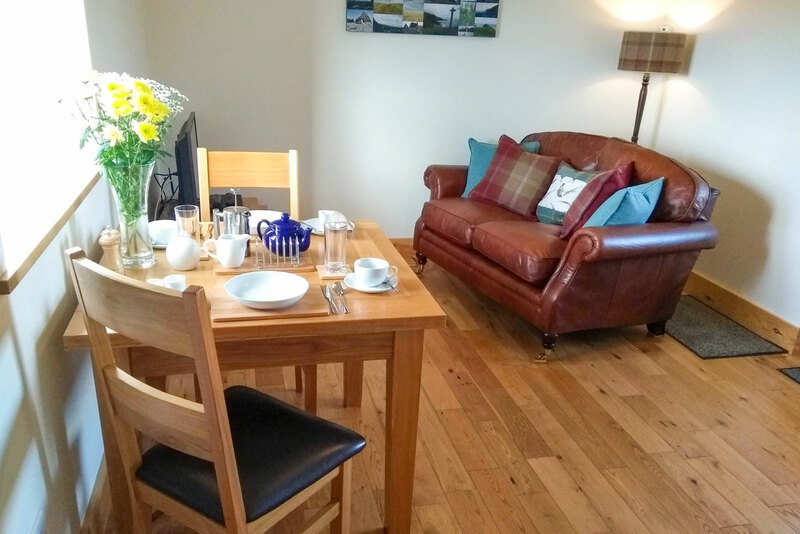 Hartland Holiday Barns are located in the perfect place to enjoy the peace of rural life but are just a short drive to stunning North Devon coastal villages such as Hartland and Clovelly, and slightly further to the broad sandy beaches in Bude, Cornwall. 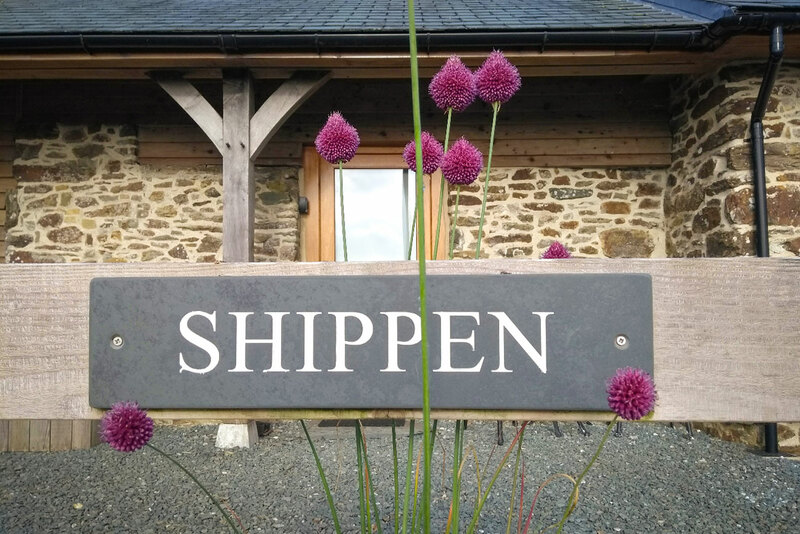 Being situated in one of North Devon’s finest rural and coastal areas, our barns are popular with those who enjoy walking holidays and who wish to bring a four legged friend. Each holiday barns takes up to two dogs. 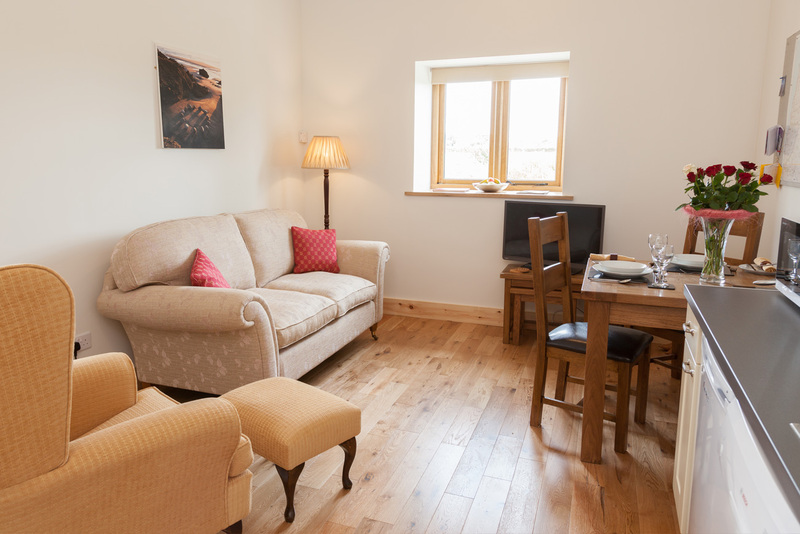 The impressive barns have been given contemporary interiors crafted from eco-friendly and where possible sustainable materials without compromising on comfort or modern facilities. "Beautiful barn. Thank you for all the little extras. The dogs loved the animals and the field to run in. We loved all the places we visited, but be warned that Hartland Quay does not allow dogs on their beach! Blackpool Mill walk (2 miles) is worth the views. We hope Nigel and Toni have very many happy years running the barns together - great team work!" 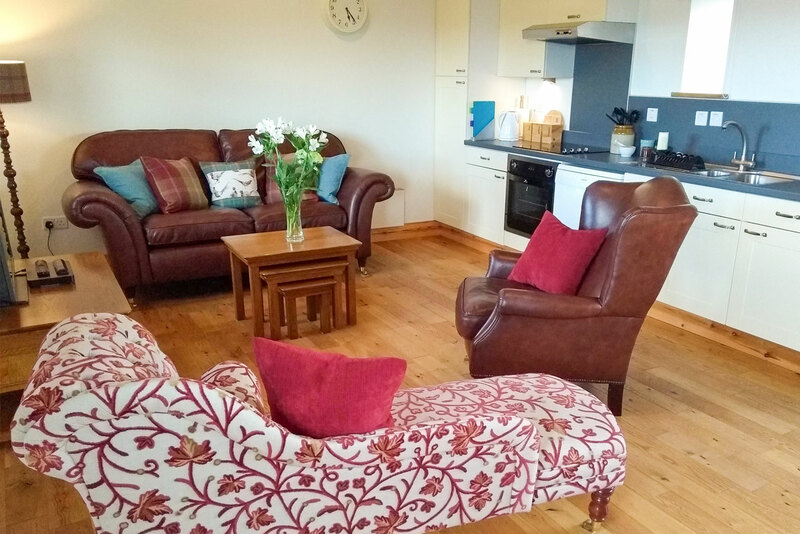 "Many thanks for your warm hospitality and such a clean, luxurious cottage. Made to feel very welcome and nothing was too much trouble. The weather was glorious - enjoyed local walks and trips to 'old haunts'. Alfie loved meeting ducks and chickens for the first time and meeting Nutty. Fortunately, he didn't notice the cat! Thanks you for the eggs and lovely cake - much appreciated after a long journey." "Good base for travelling around North Devon. We've enjoyed watching the geese patrolling looking for trouble! Beware, ha ha! Rohan and Rusty enjoyed running around in the field and and meeting Nutty. Great to have eggs every morning. Barn has all the amenities needed. Can recommend the Hoops Inn near Bideford for meals. Friendly, cosy and the food is great. Widemouth Bay near Bude is great for dogs if they enjoy swimming." "Our second visit to Huddisford. We have had a most relaxing week in superb accommodation. We were made to feel very welcome by Toni and Nigel (and Nutty!). Many thanks for all the delicious goodies. We love feeling refreshed and already planning our next visit to this magical place!" "We have had a wonderful break here, exploring the coastline. Lots of dog friendly places. 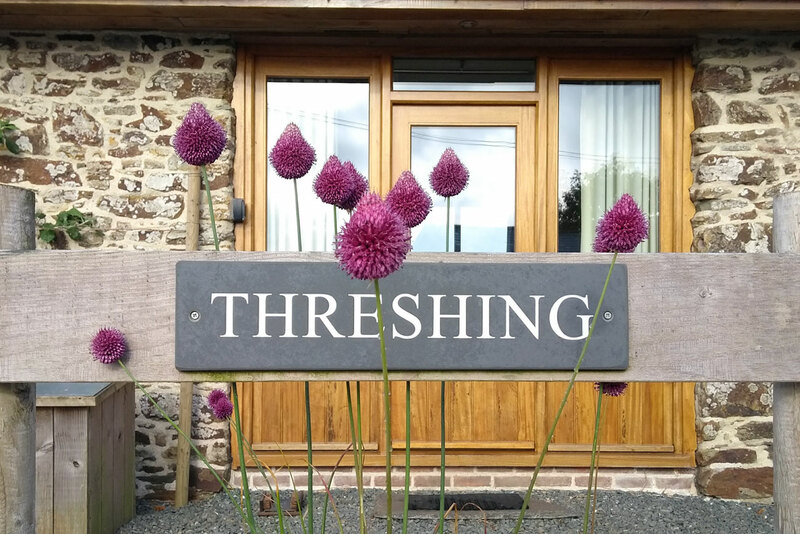 We admire Nigel and Toni’s vision and determination, their skill and flair which have resulted in their beautiful home and this fabulous holiday accommodation. Well done, now “living the dream”. Hope to be back."